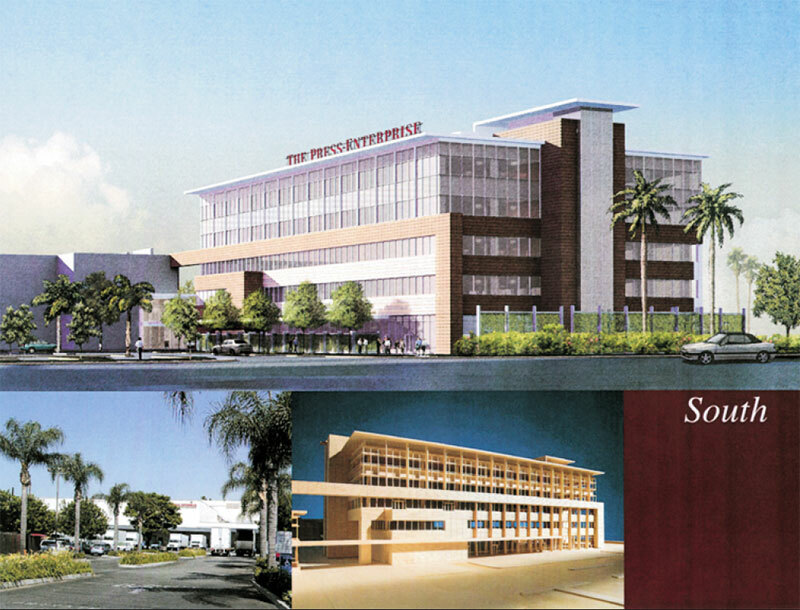 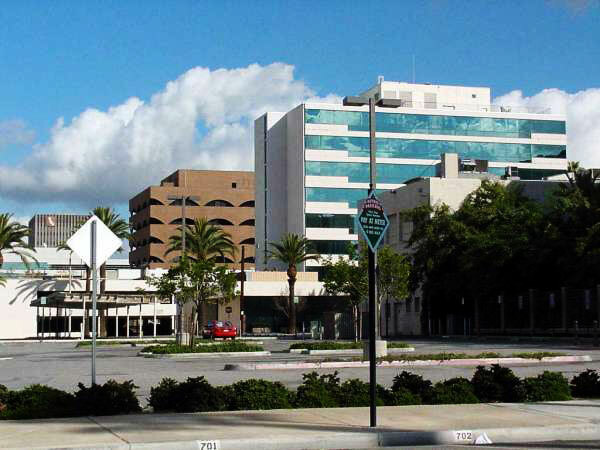 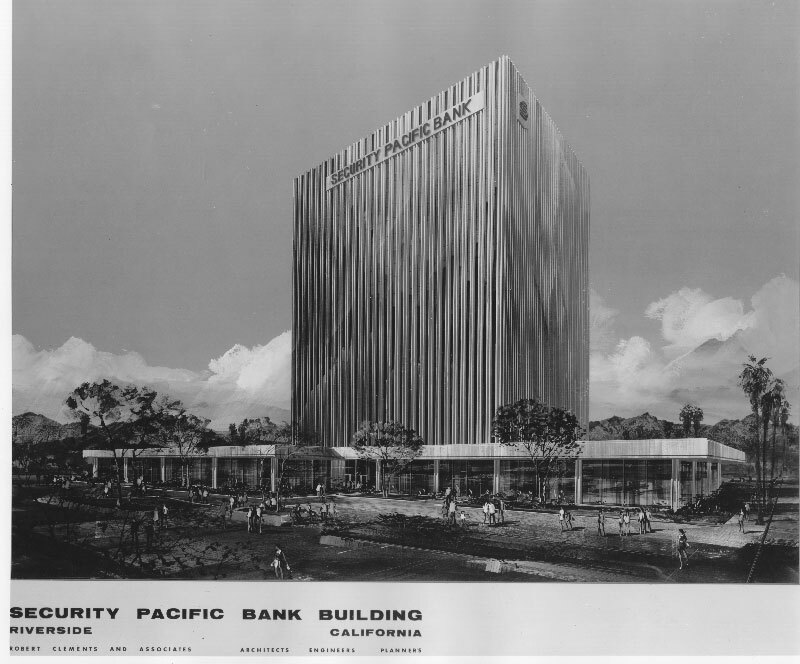 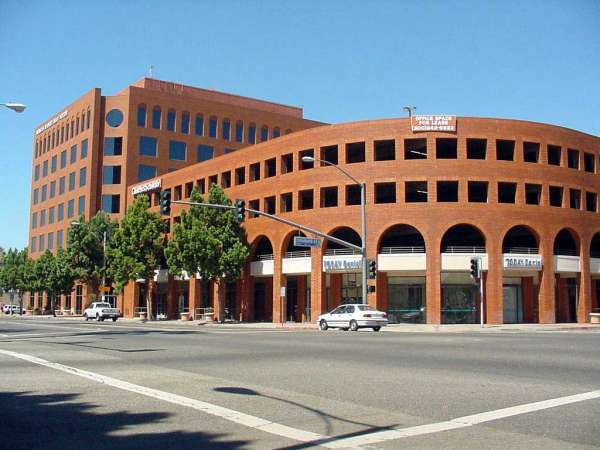 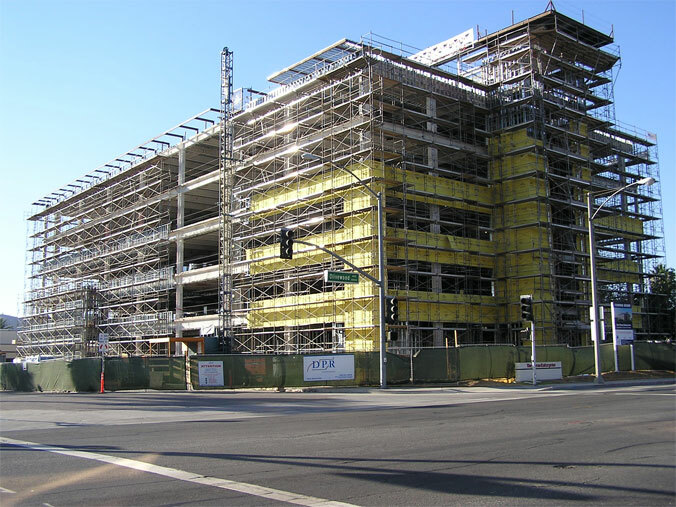 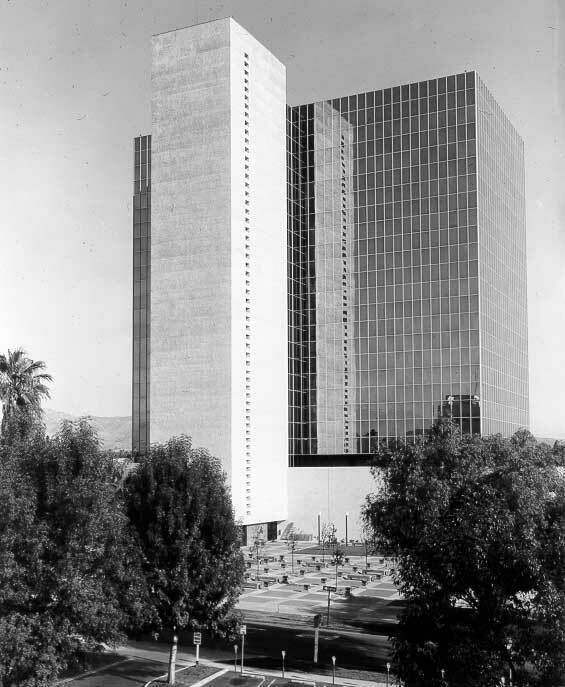 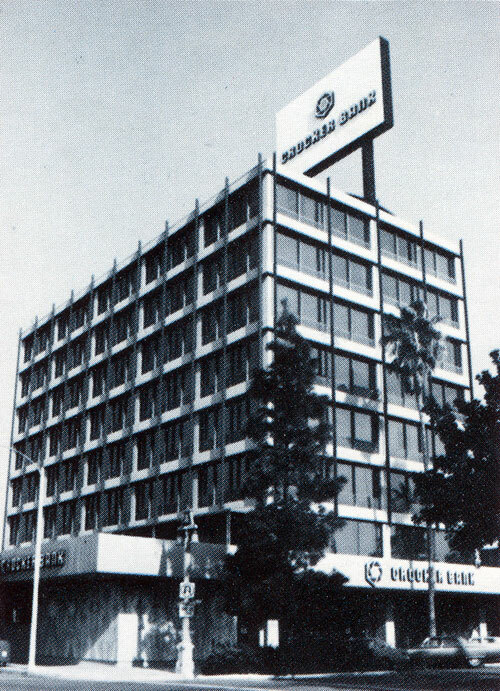 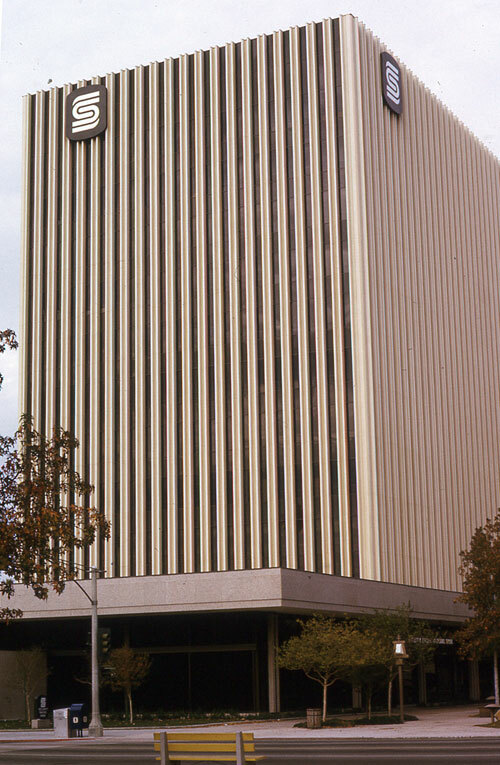 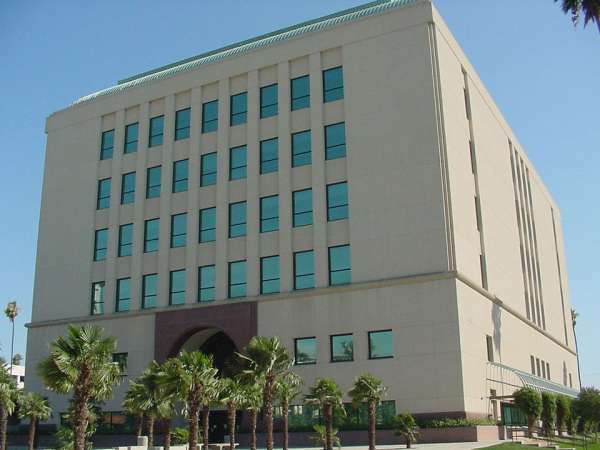 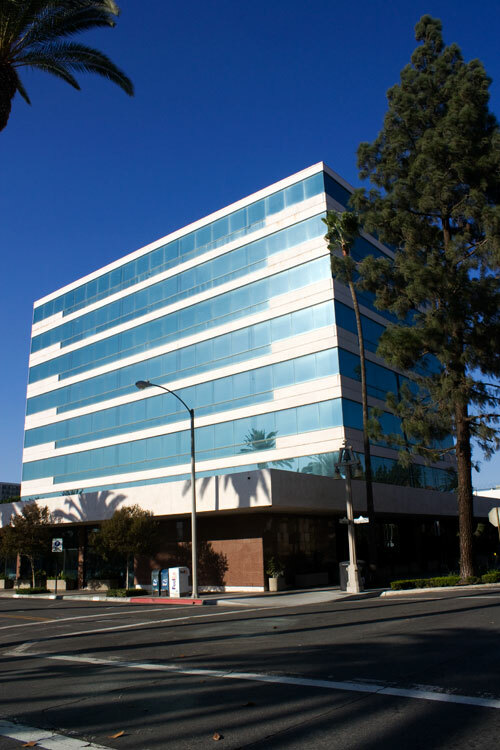 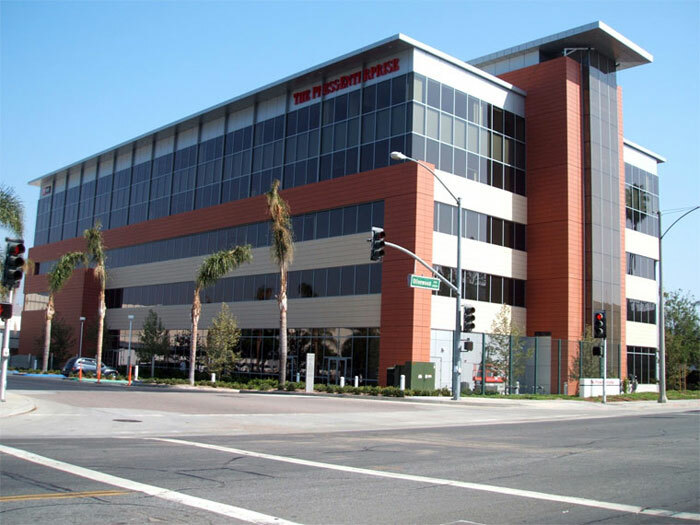 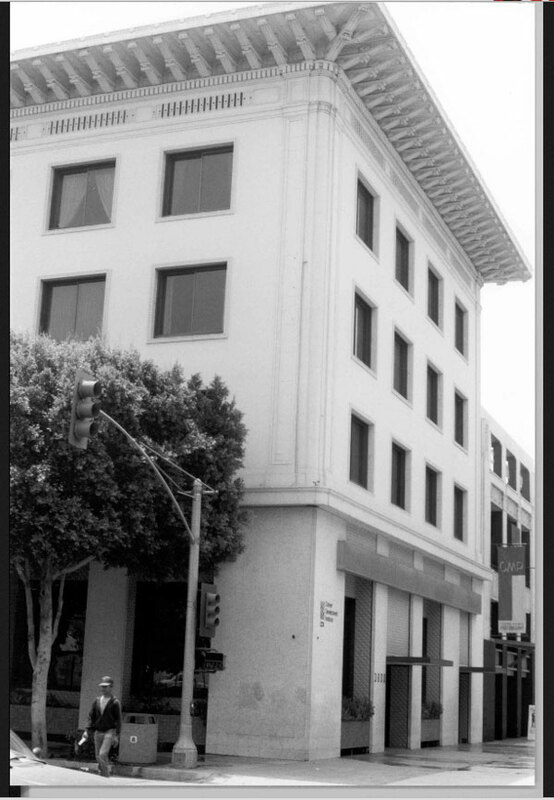 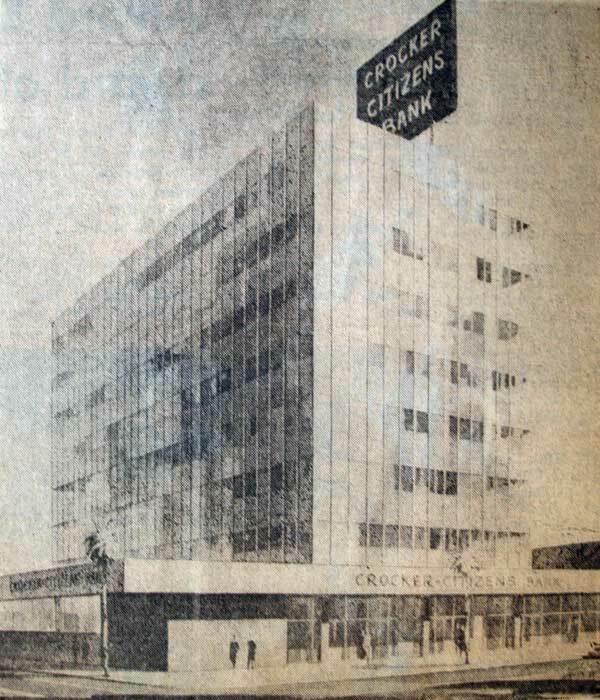 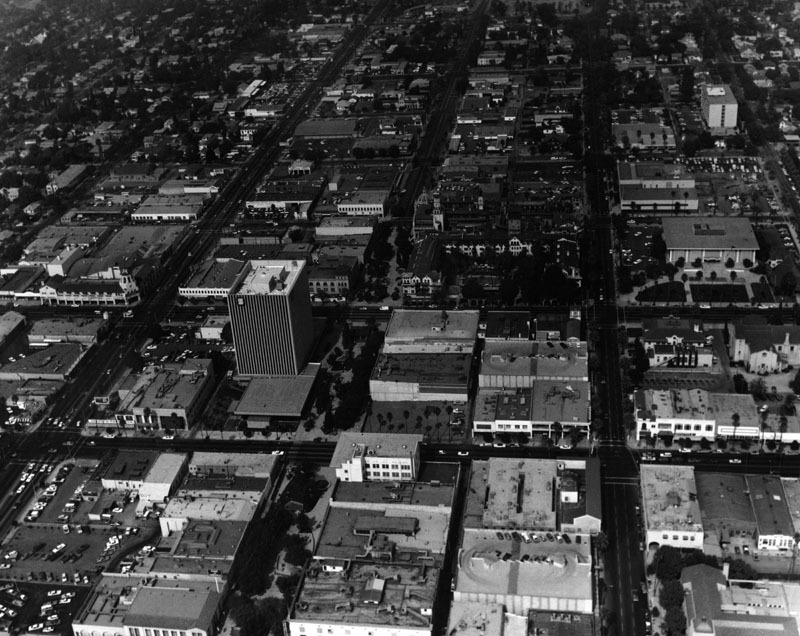 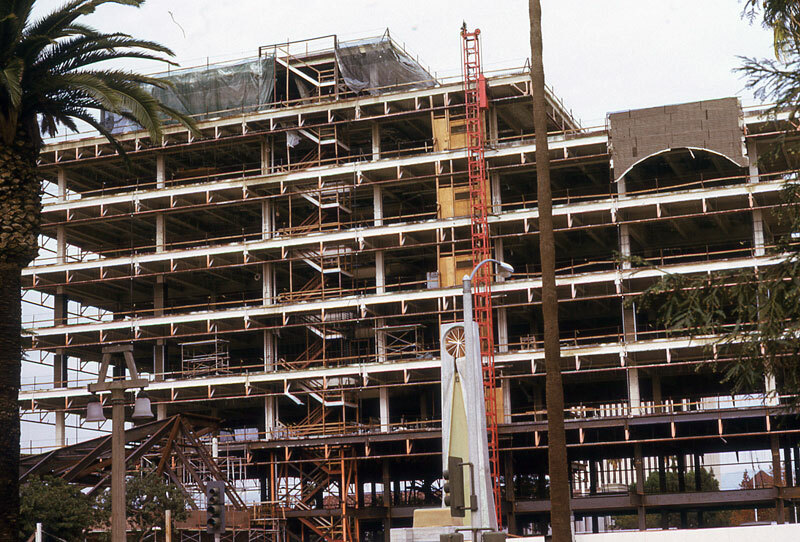 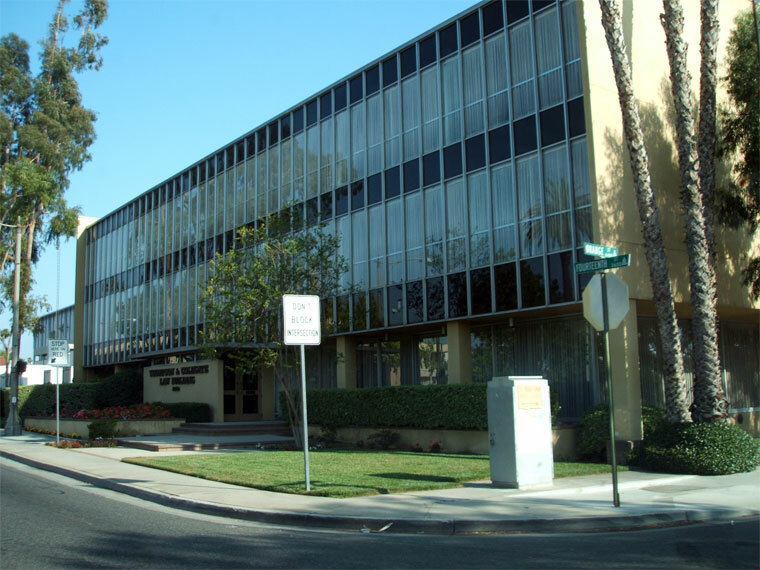 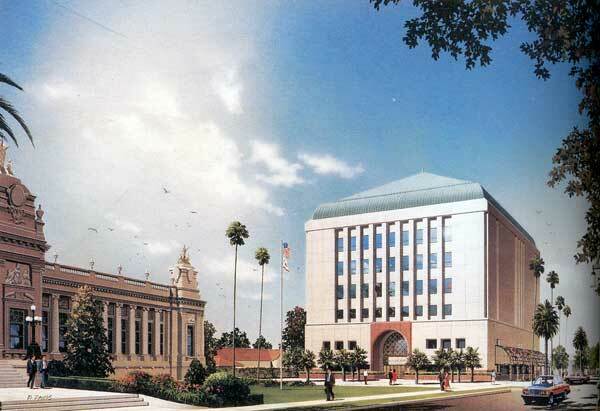 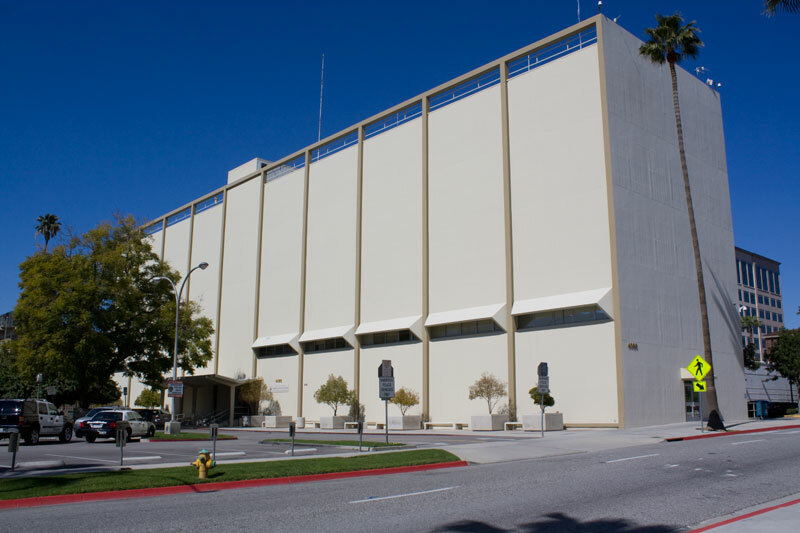 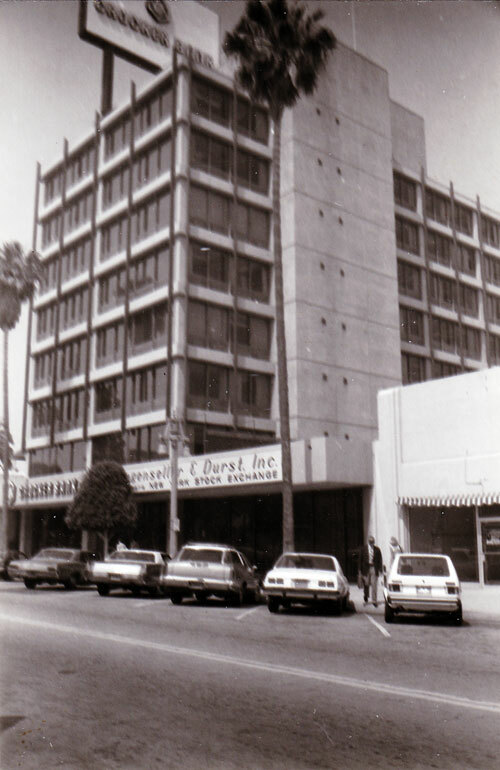 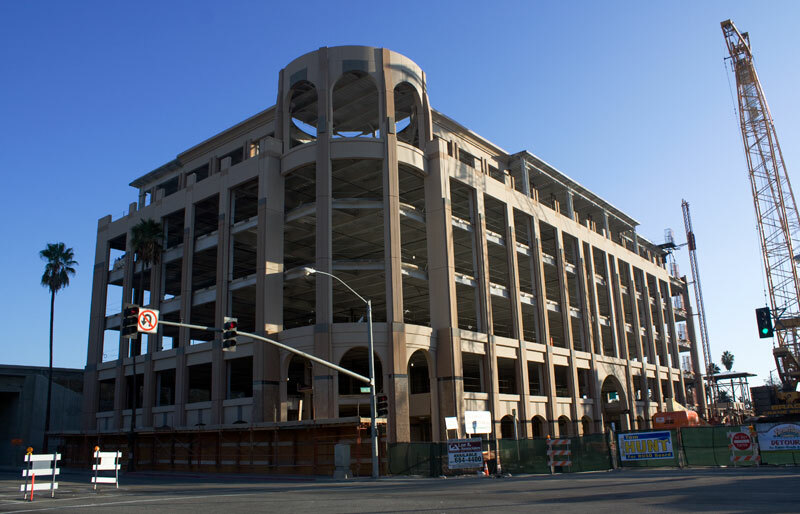 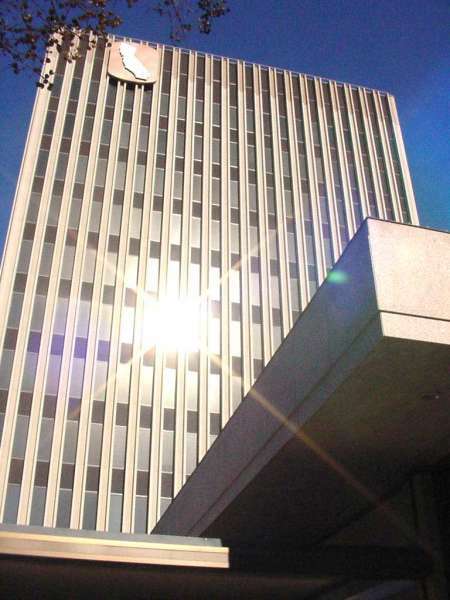 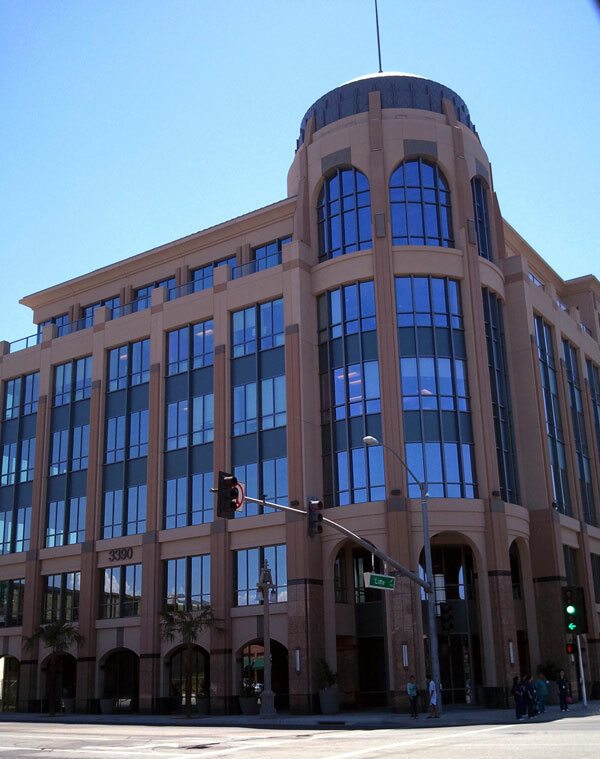 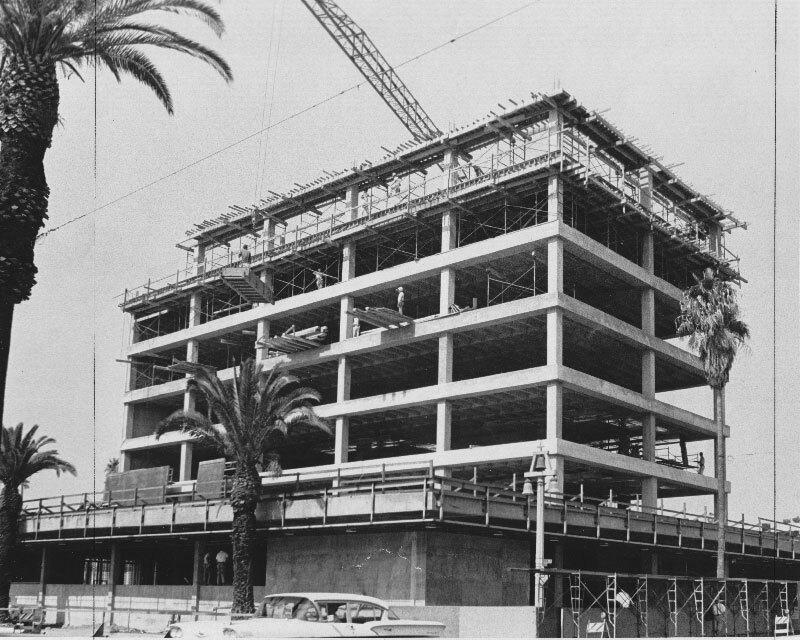 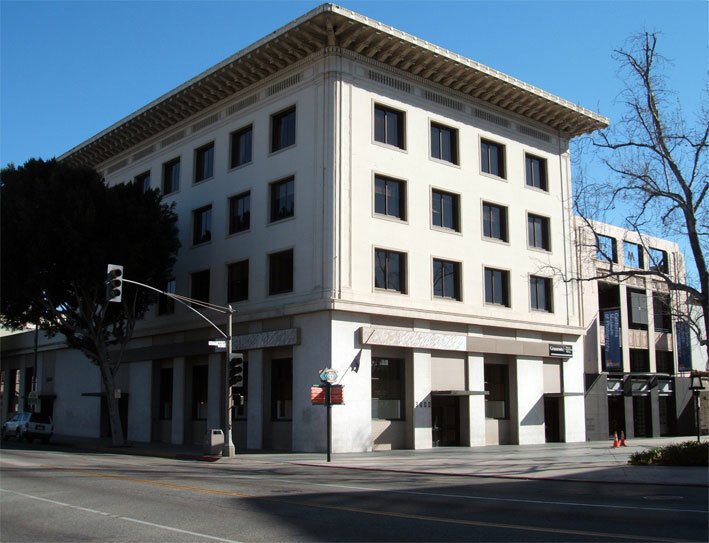 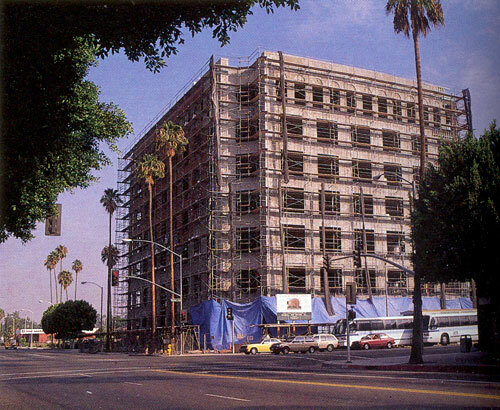 Downtown Riverside’s first modern mid-rise — the eight-story Crocker-Citizens Bank building — opened in 1965. 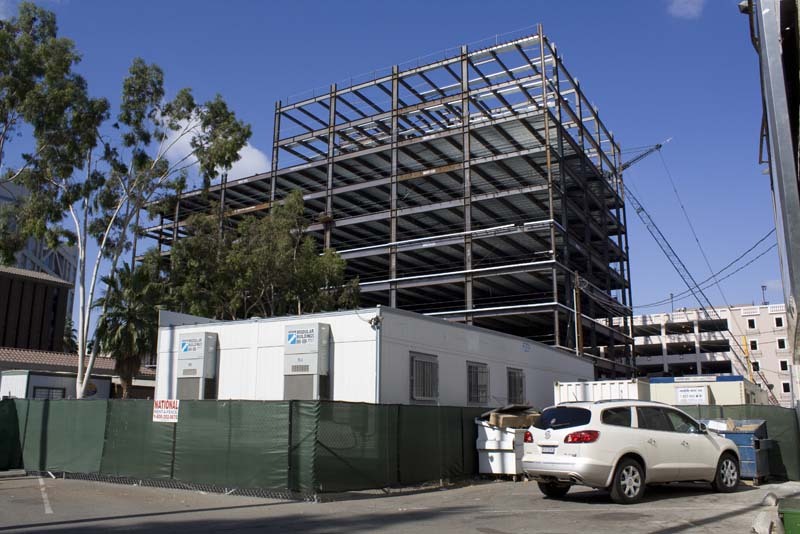 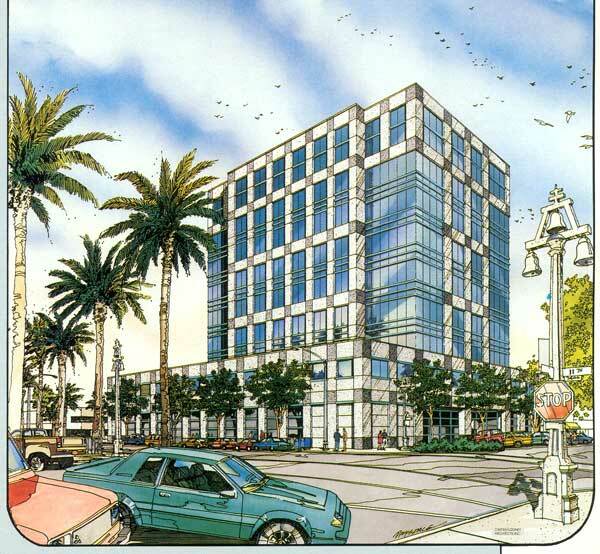 Since then, several more office buildings have popped up, adding to the city’s modest, but growing skyline. 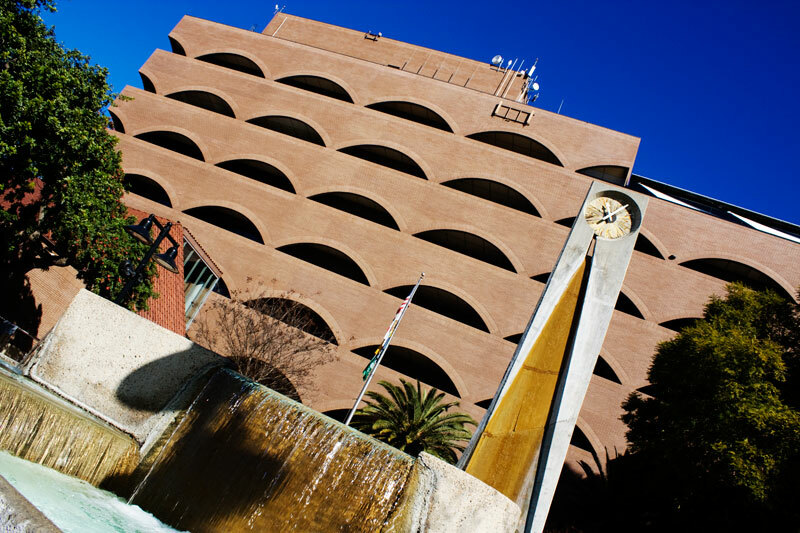 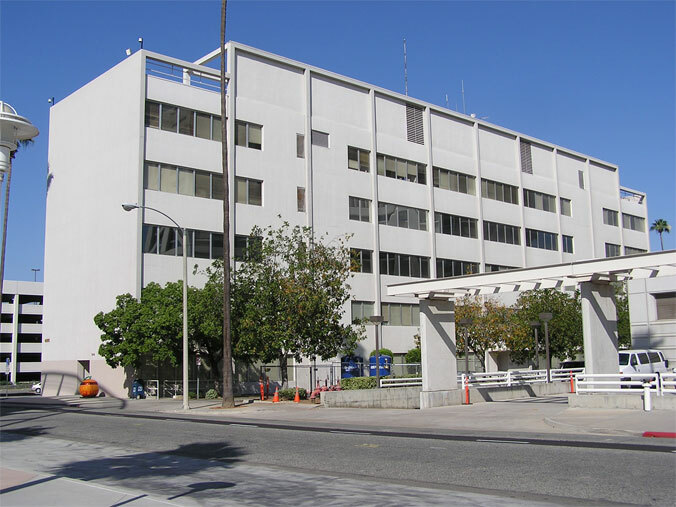 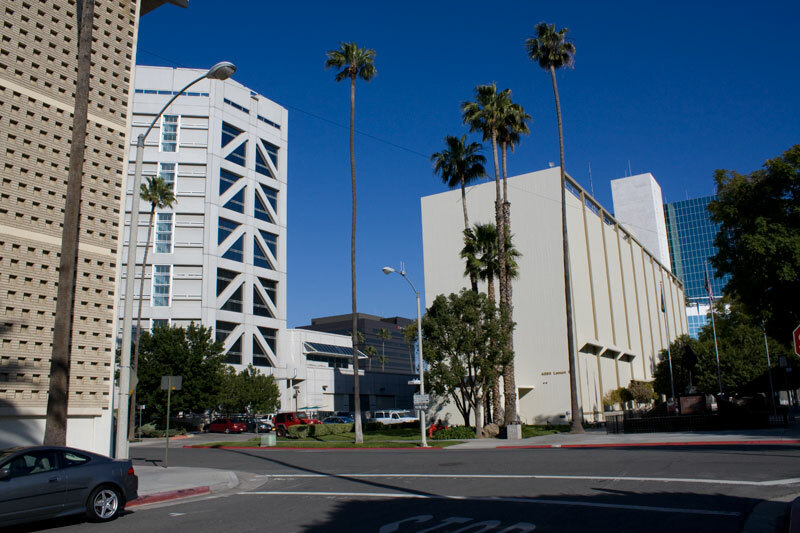 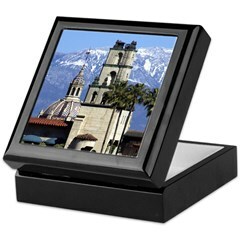 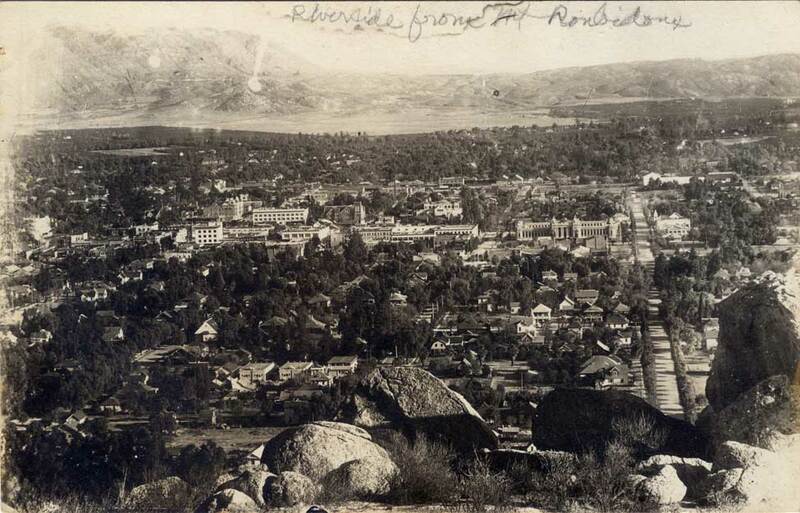 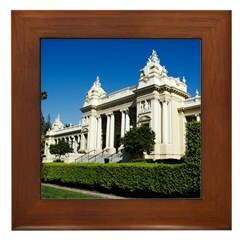 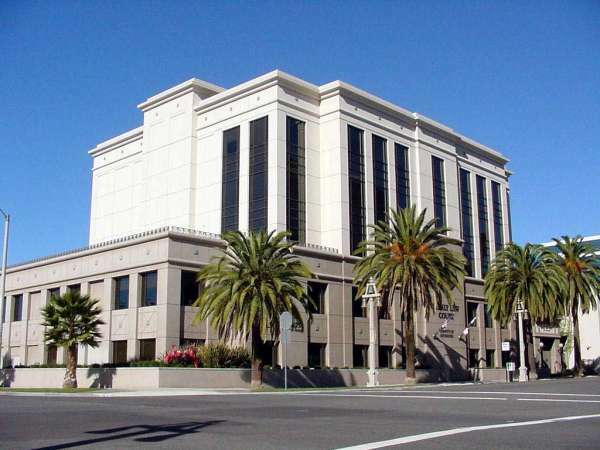 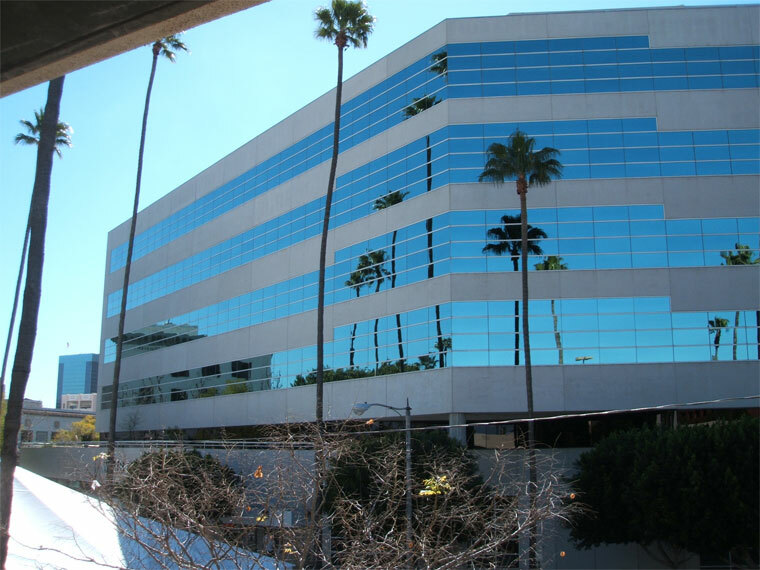 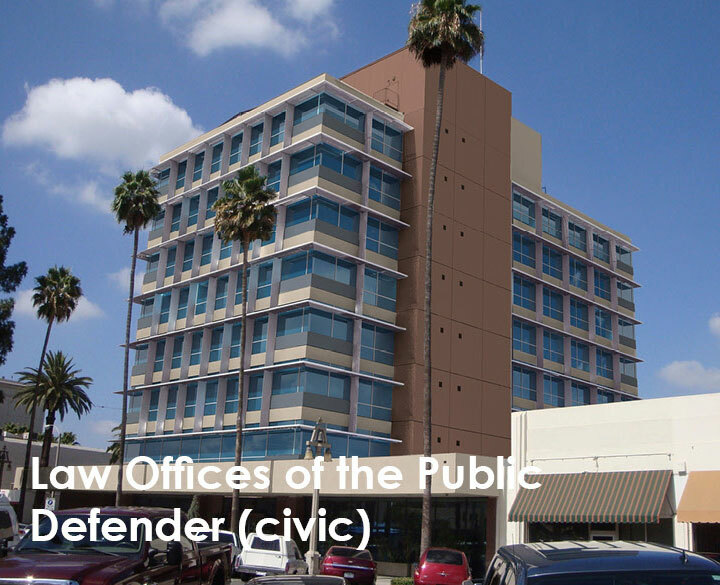 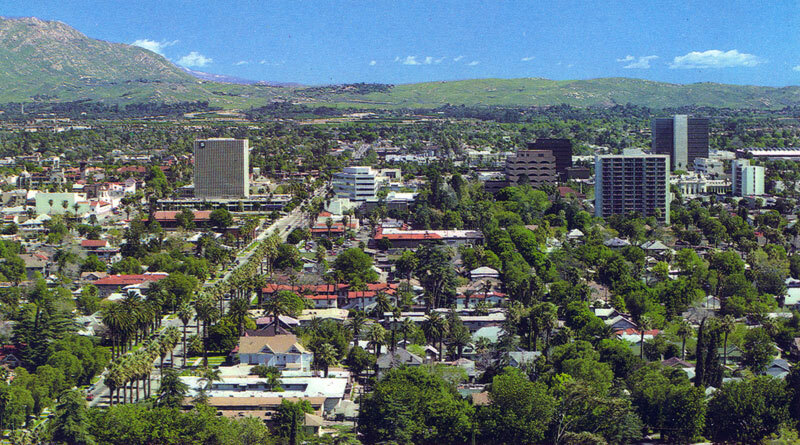 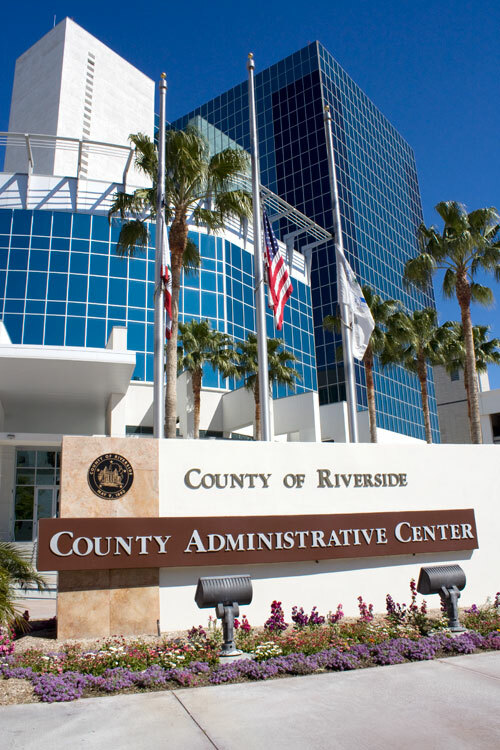 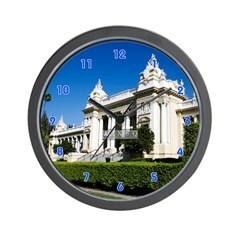 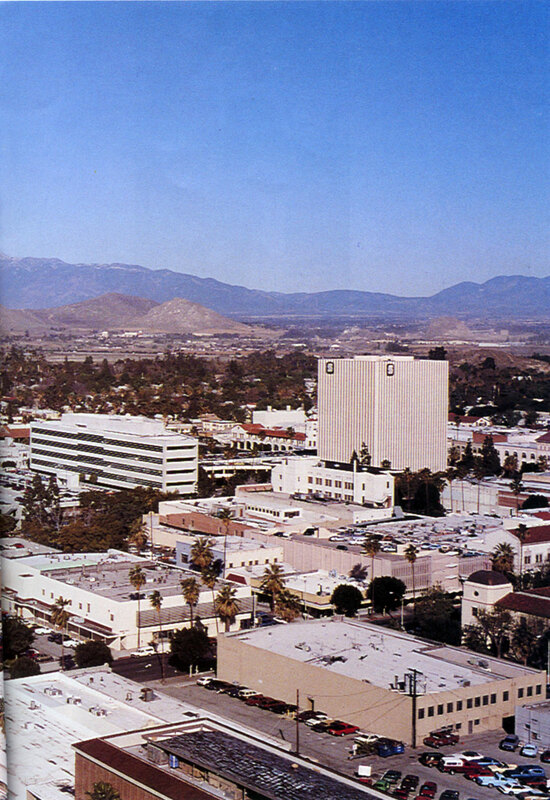 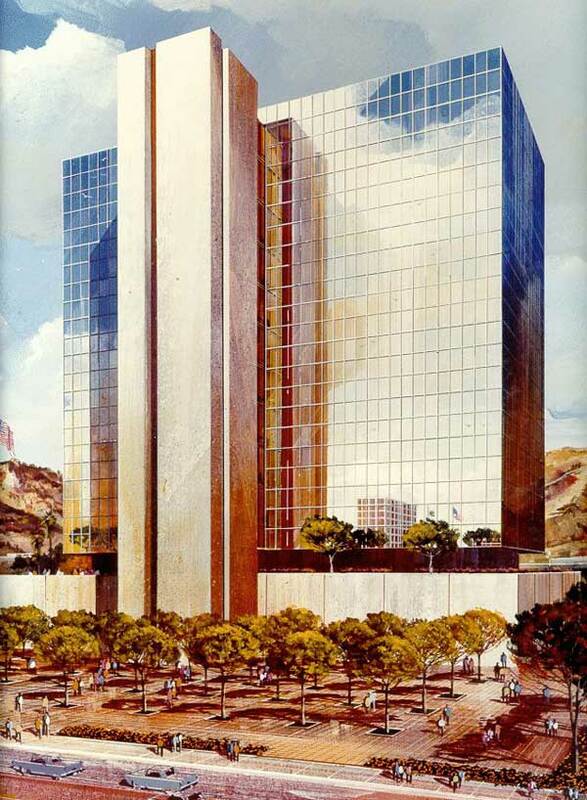 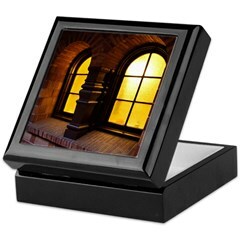 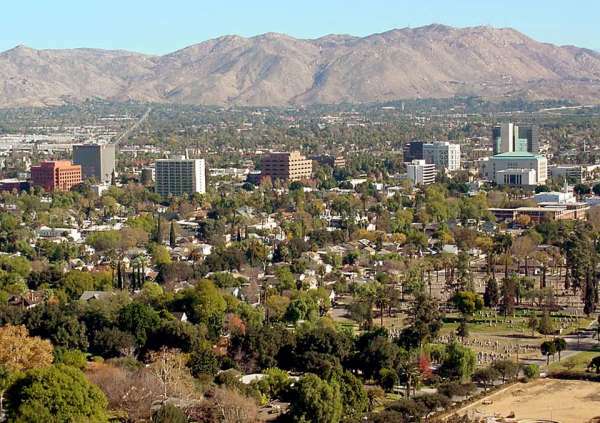 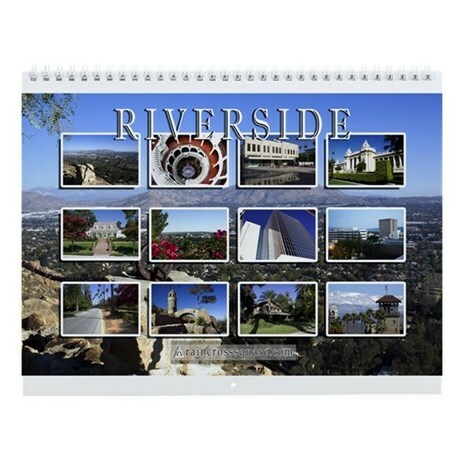 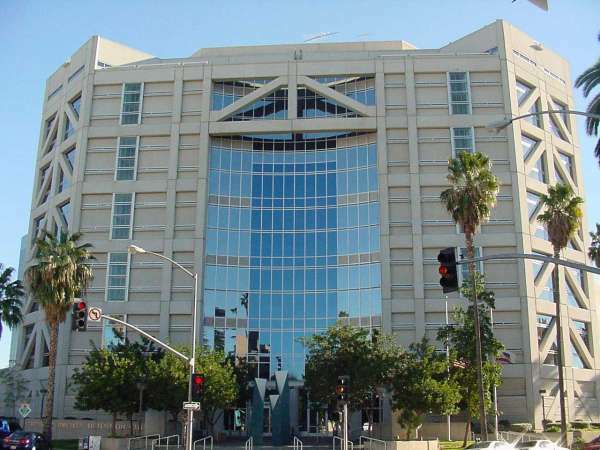 Some of these include Mount Rubidoux Manor (@1971), Security Pacific Bank (California Tower) (1973), County Admin Building (1975/2002), City Hall (1975), Riverside Centre (1982), Sheraton Hotel (Marriott) (1987), Presley Hall of Justice (1991), Family Law Court (1998), Regency Tower (2009) and Citrus Tower (2012). 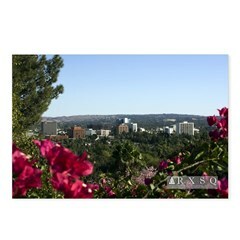 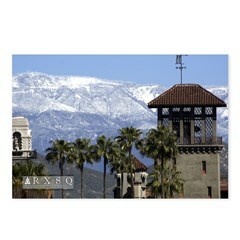 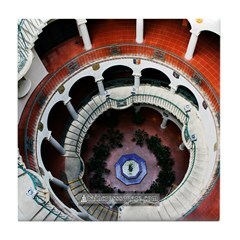 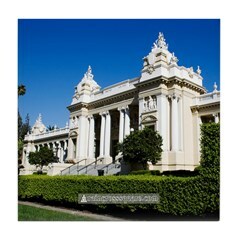 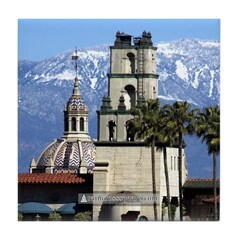 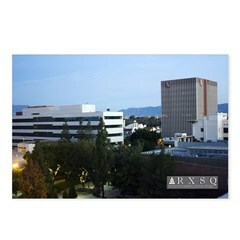 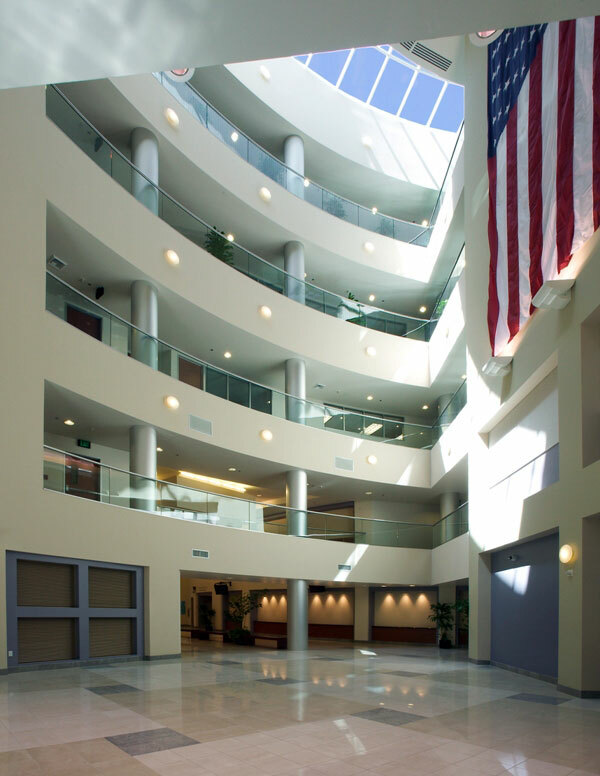 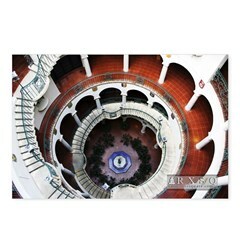 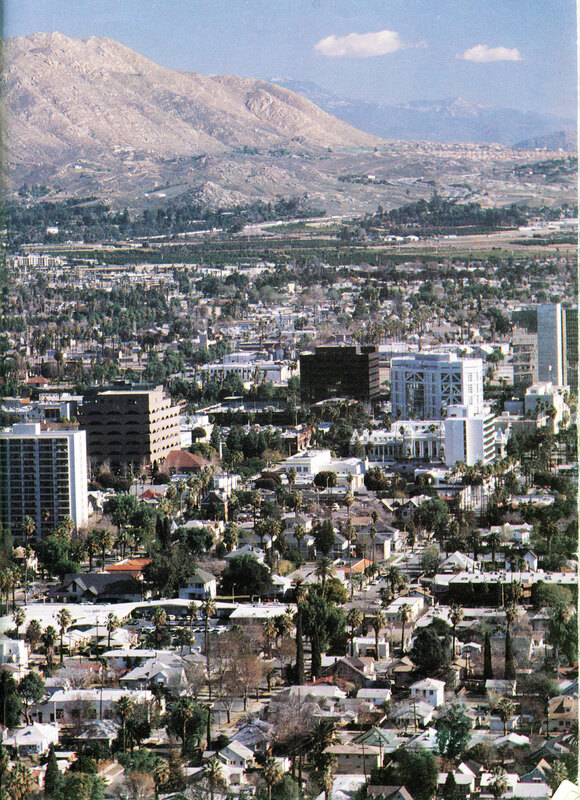 The tallest by floors is Mount Rubidoux Manor (16) while the tallest by height is the County Admin Building (196ft/60m). 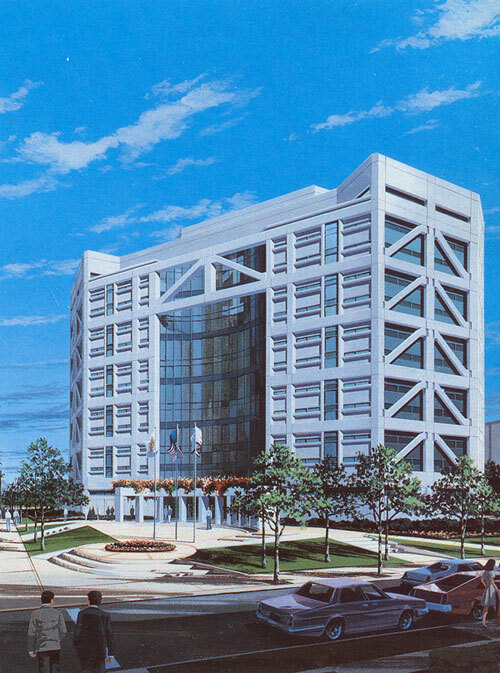 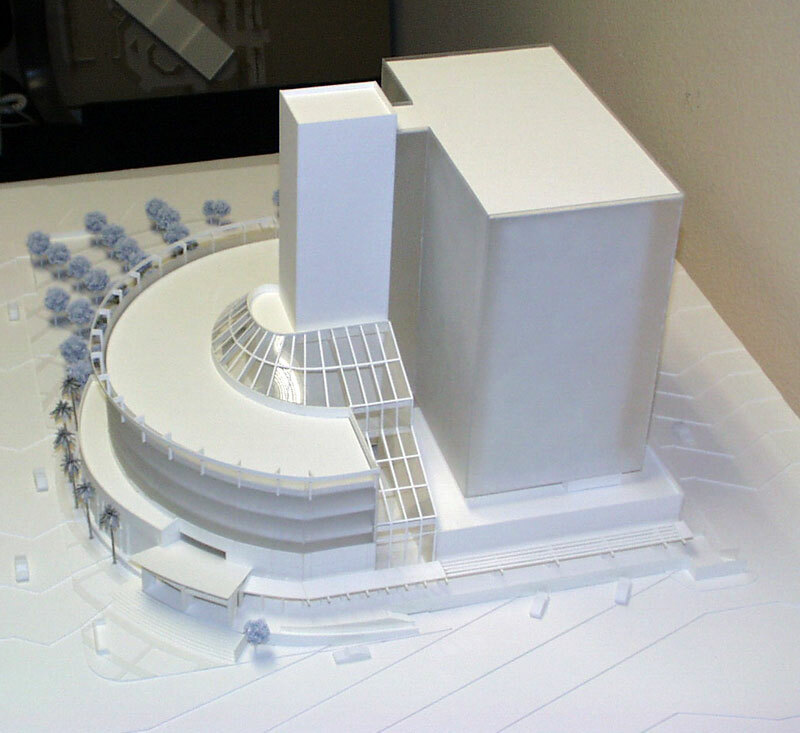 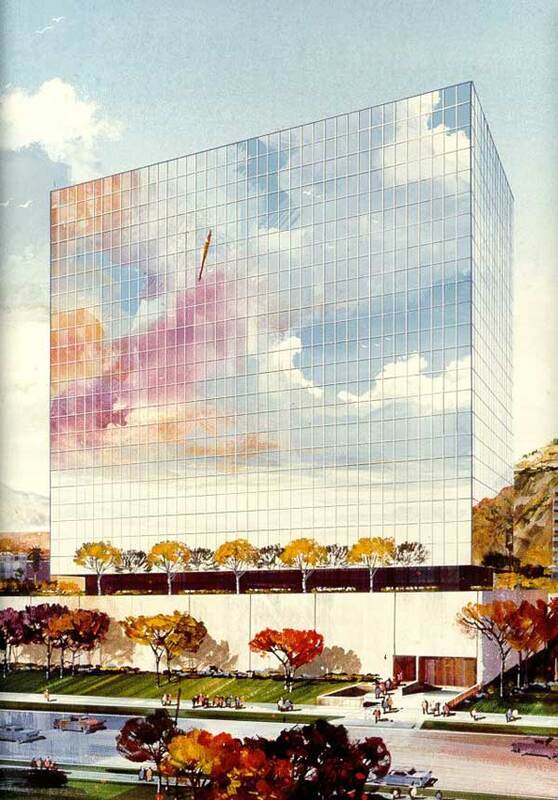 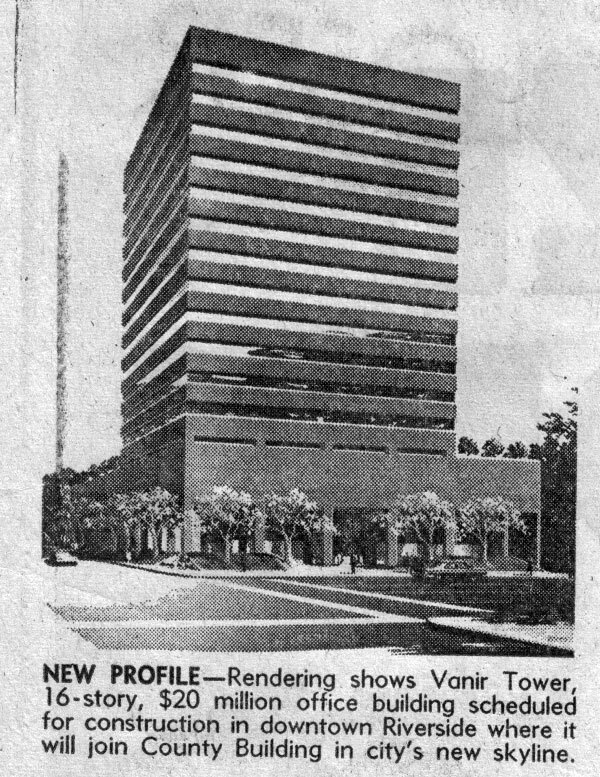 In the late 1970s, a proposed 16-story federal building (Vanir Tower) was cancelled prior to final approval due to Congressional budget cuts. 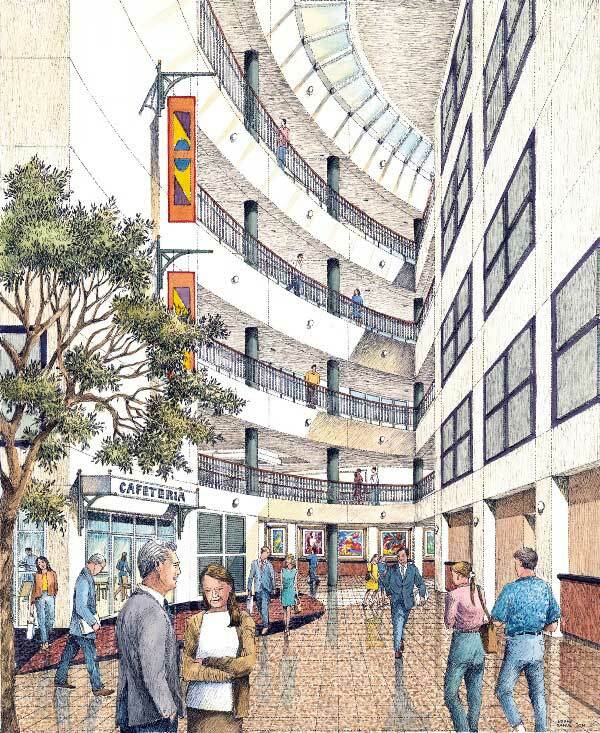 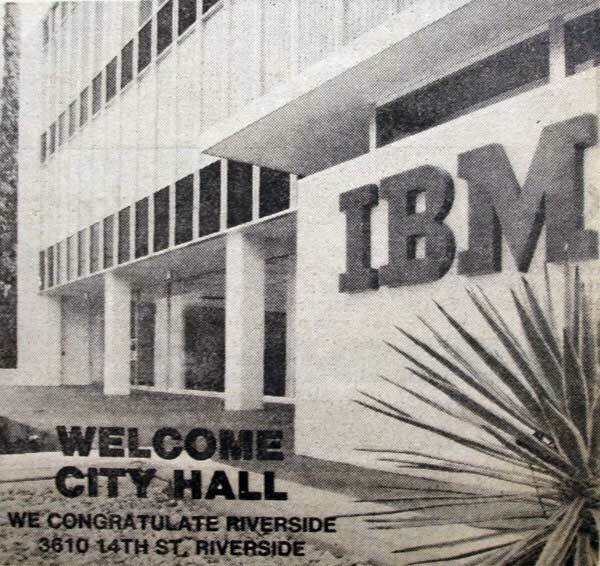 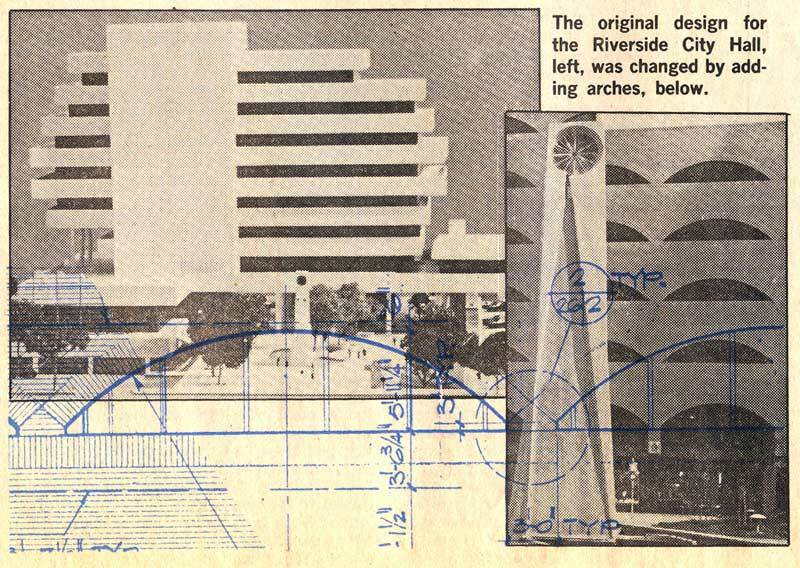 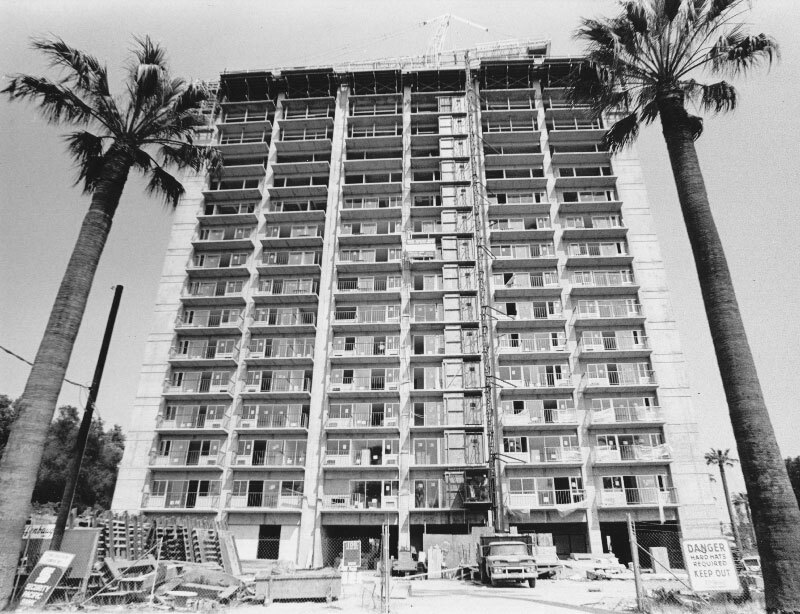 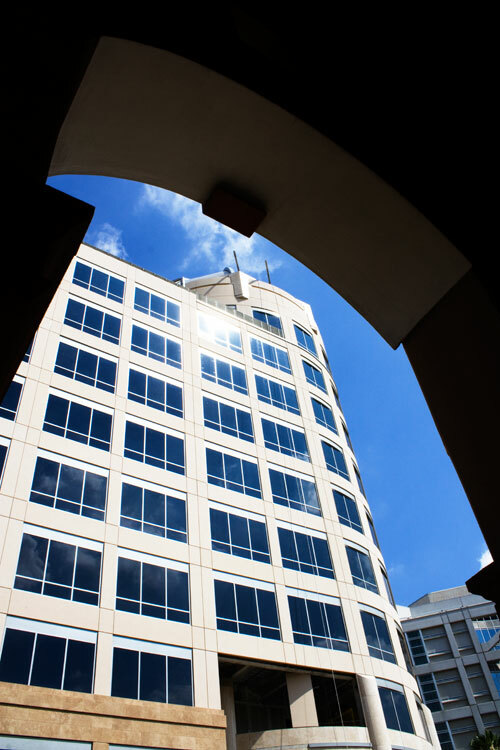 The 8-story Riverside Centre (1982) was built — without federal tenants — in its place. 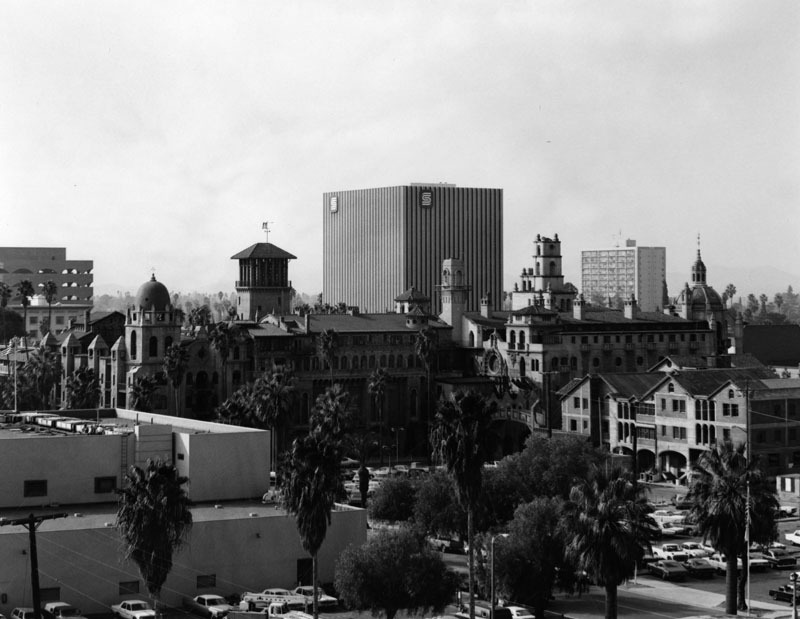 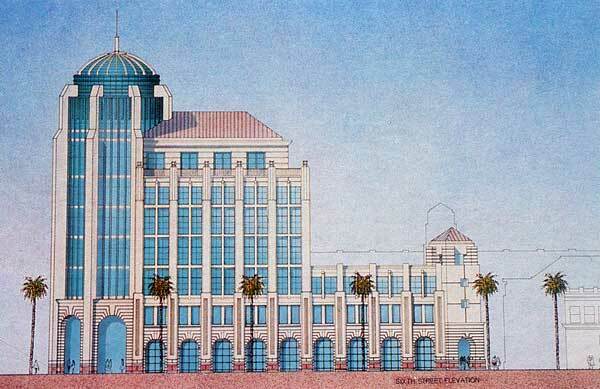 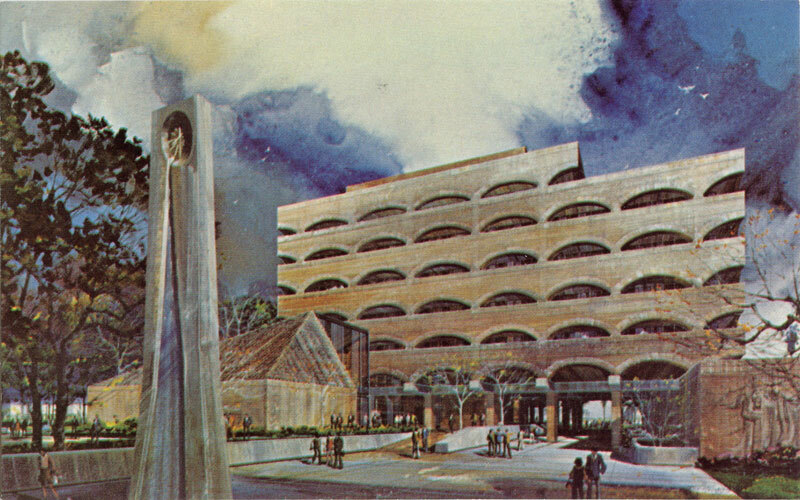 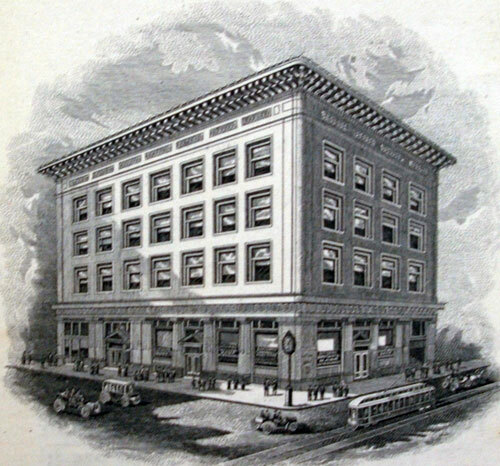 In the mid-1980s, a 15-story building was proposed for Market Street between University and Seventh (Mission Inn). 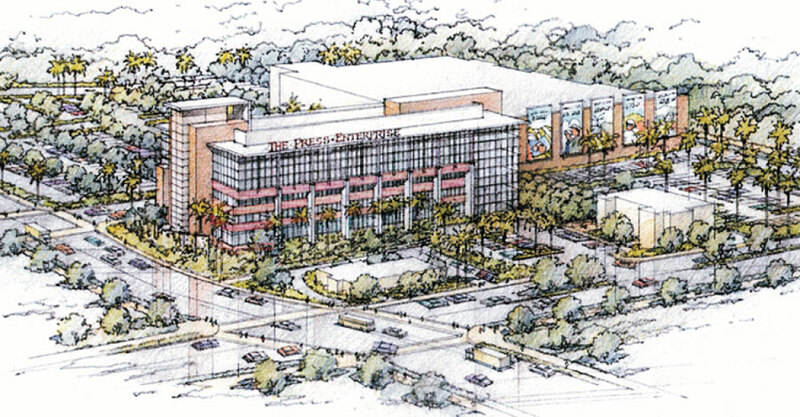 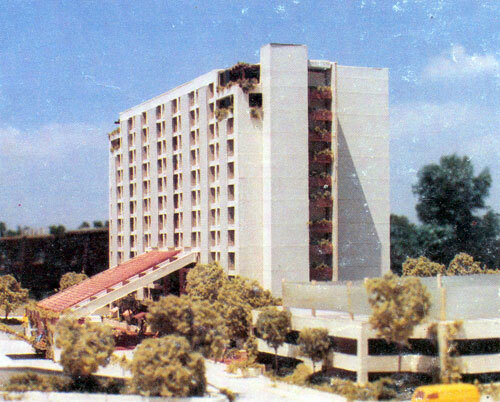 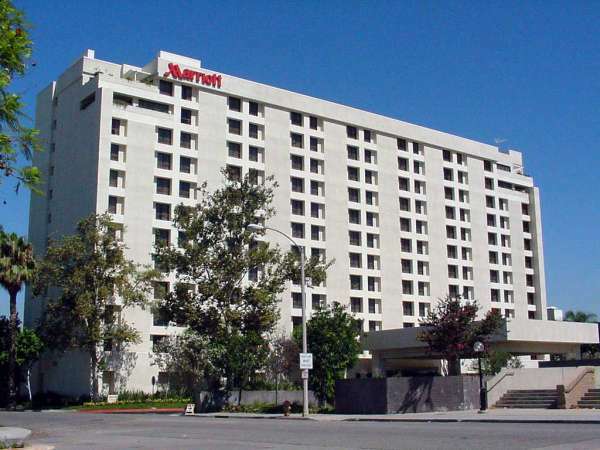 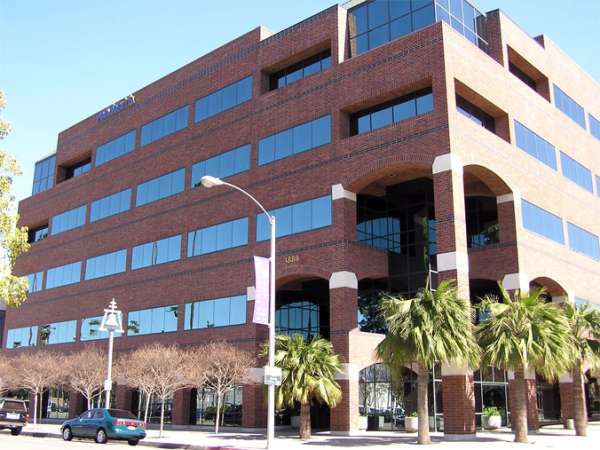 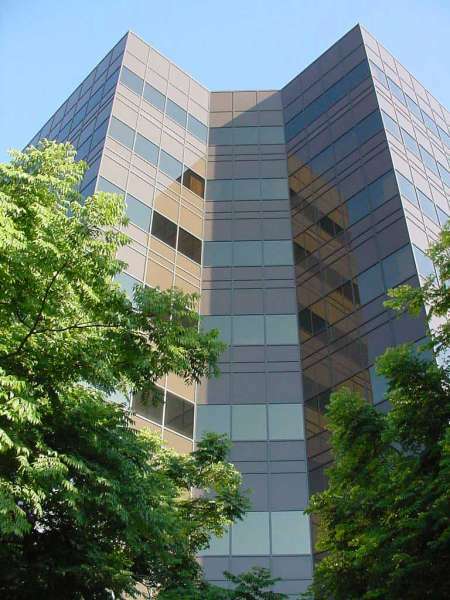 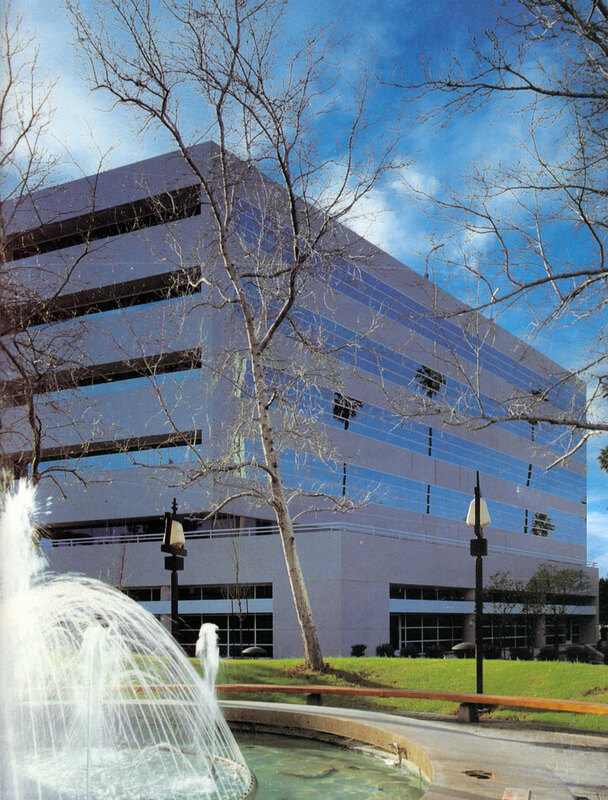 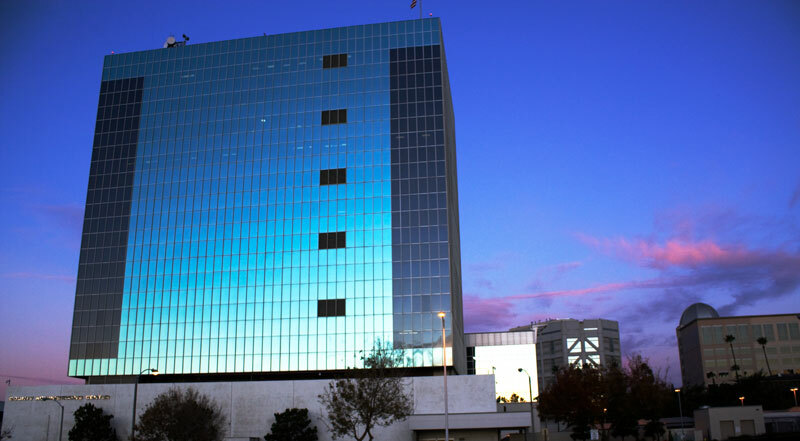 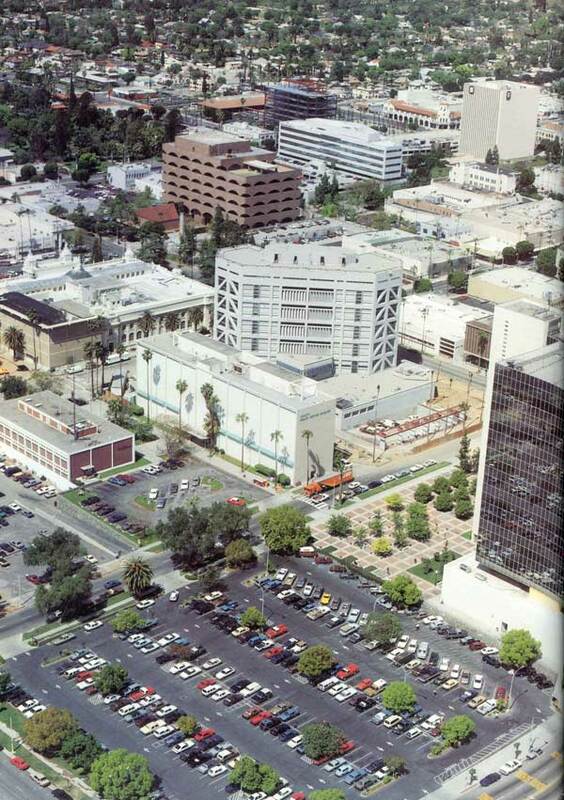 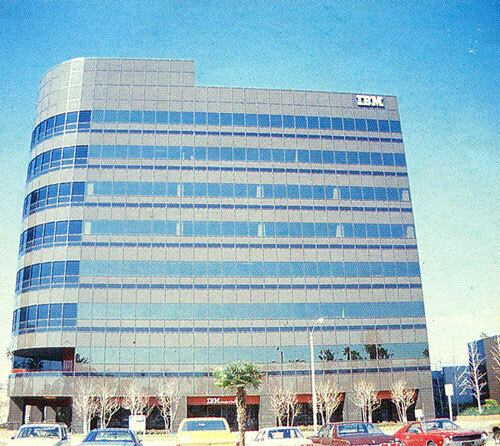 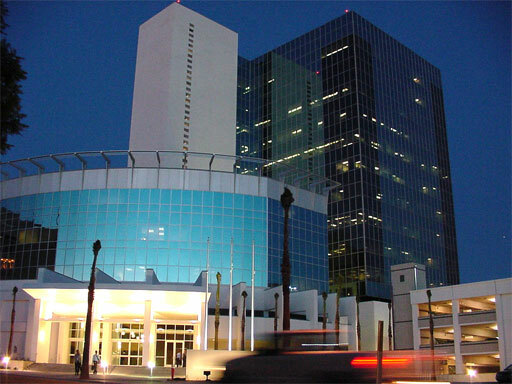 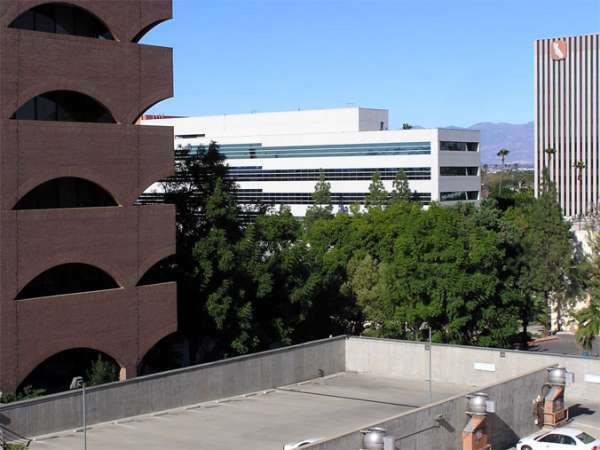 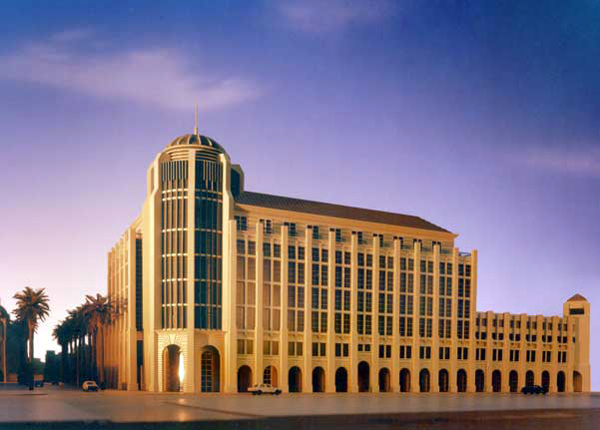 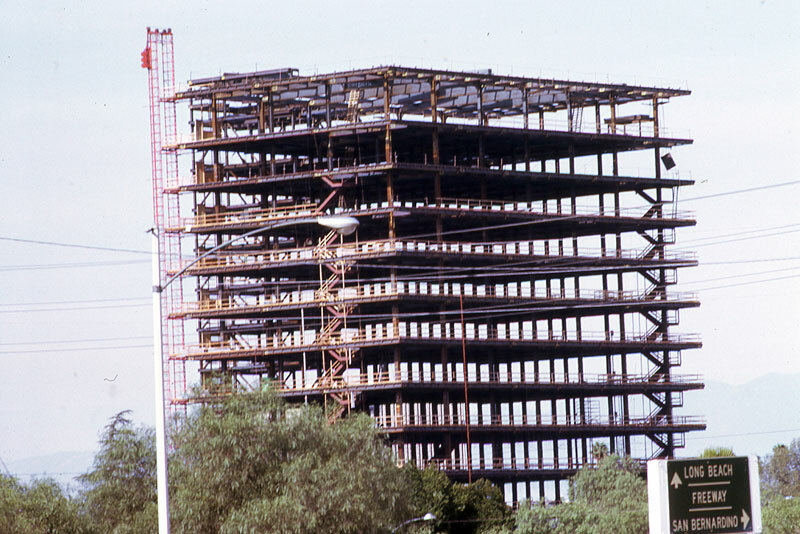 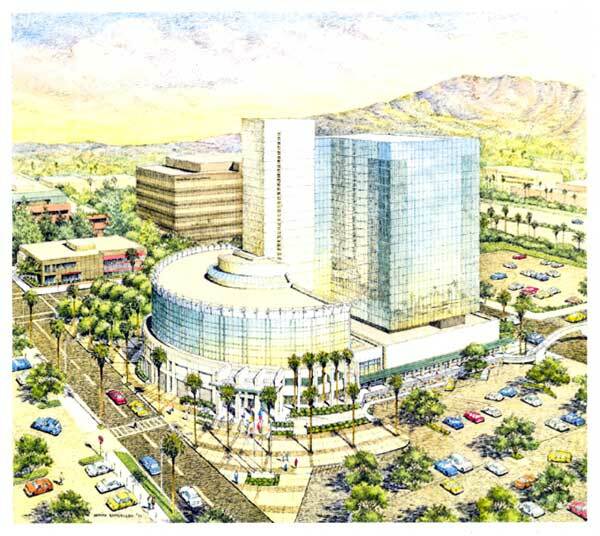 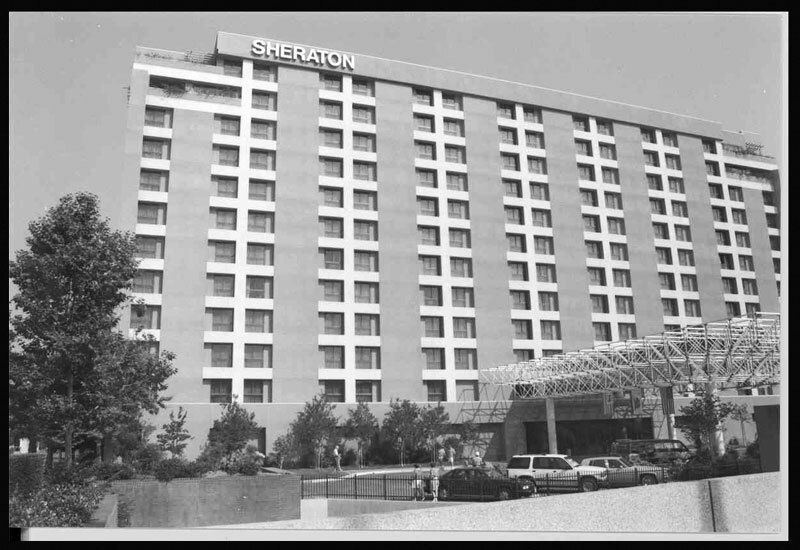 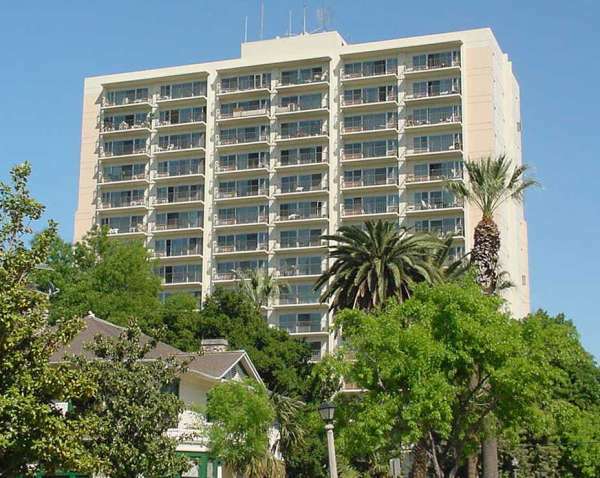 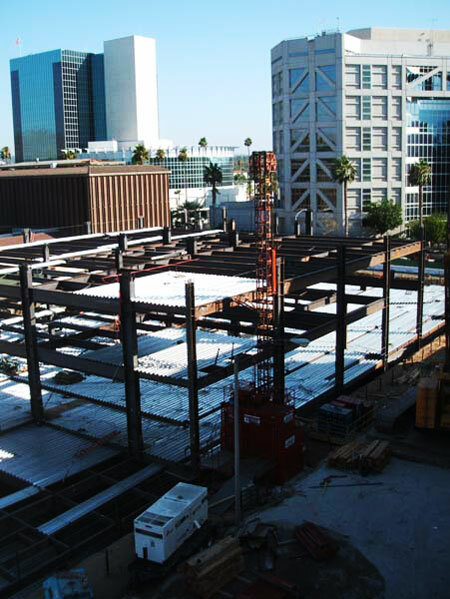 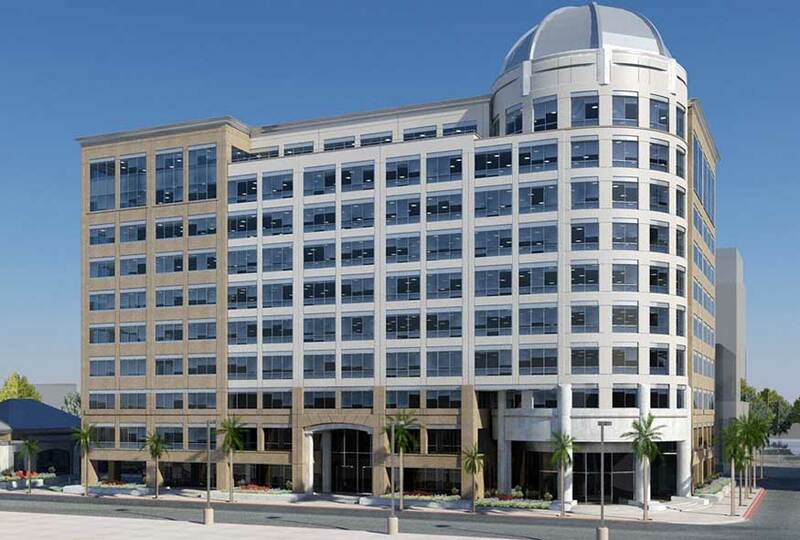 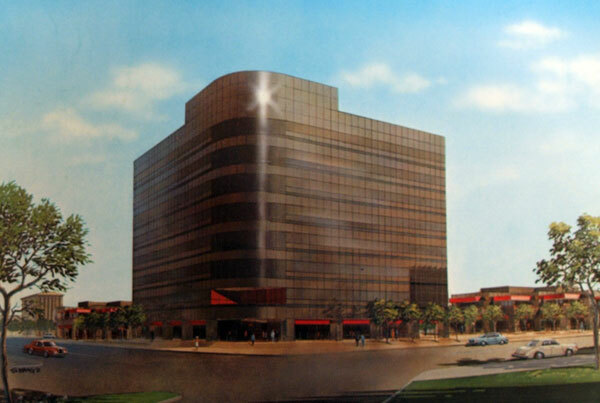 It was later scaled back as the 7-story Riverside Metro Center (1991).